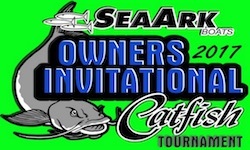 MONTICELLO, AR (January 16, 2017) -– SeaArk Boats is thrilled to announce the opening of registration for the 7th Annual SeaArk Boats Owners Invitational Catfish Tournament. SeaArk will officially begin accepting entries at 5:00pm CST on January 16th. Teams may download the entry form here. 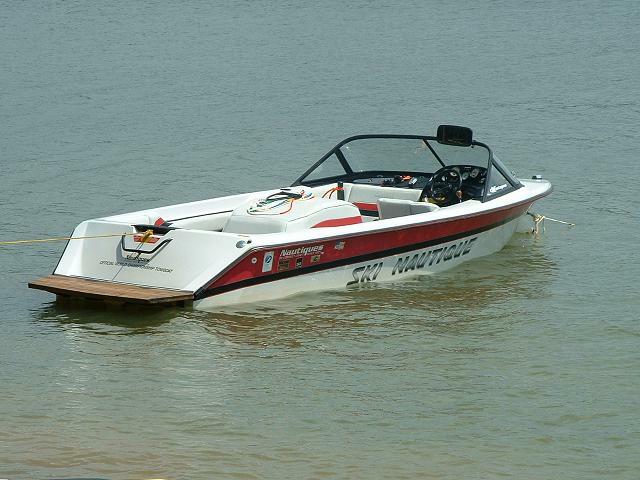 This year’s tournament will be held April 21st-22nd, on Lake Wheeler, Ingalls Harbor, in Decatur, AL. Due to the popularity of catfishing in the area, this will be the third year Lake Wheeler has been chosen to host this event. Teams will start arriving throughout the week prior to begin pre-fishing and mark their targeted locations. On Friday teams will check-in at the mandatory Captain’s Dinner where they will be given the final rules and any pertinent information. The tournament will kick off Saturday with livewell checks at 4:30am followed by an organized blast off at 6:30am. Teams will fish all day with the final weigh-in at 3:30pm. SeaArk National Sales Manager Chris Yaney stated, “Our Owners Invitational is unique as it’s the only manufacturer hosted catfishing tournament, and more importantly, it’s the only tournament with a SeaArk ProCat 200 up for grabs!” “Teams only need to catch and check-in one legal catfish to be entered into the drawing for a chance at taking home a new ProCat 200,” Yaney added. The tournament originated as a way to show appreciation to our loyal customers and their response has been incredible as participation has steadily increased throughout the years. There’s no better way to celebrate our owners than to give away nearly $40,000 in cash and prizes.